When Carole was referred to Berks Plastic Surgery by her dermatologist, she was immediately impressed by Dr. Reedy’s ability to truly listen to her concerns—and she loved the results he was able to provide her. 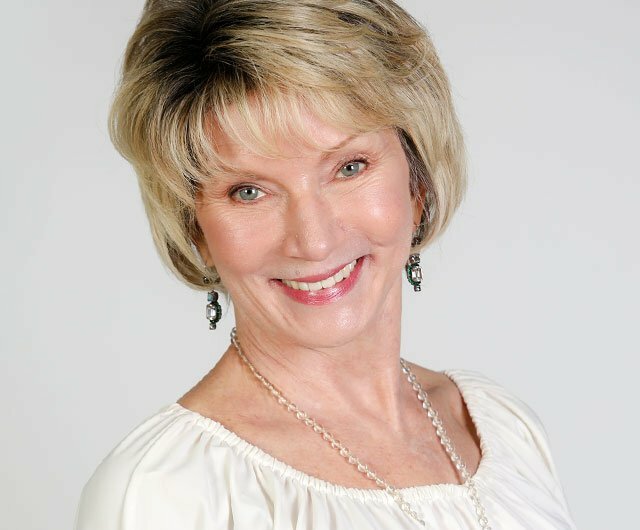 Over the years, Dr. Reedy has helped Carole look and feel fantastic with a number of rejuvenation procedures, including a lower eyelid lift, facelift, brow lift, rhinoplasty, and breast augmentation. 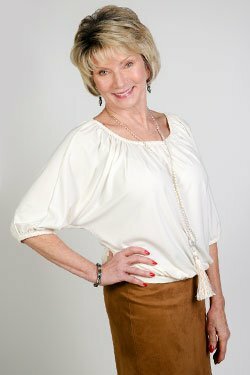 For Carole, these procedures not only improved her look, they also boosted her confidence throughout various stages of life. The board certified plastic surgeons, skincare team, and front office staff at Berks Plastic Surgery work hard to ensure every patient feels welcome and comfortable, and that they are receiving the highest quality of care. After her first visit with Dr. Reedy, Carole knew Berks Plastic Surgery had what she was looking for: a skilled staff, accredited surgery center, and a reputation for excellent patient care and safety. Carole is just one of our many happy patients—and we love seeing her so excited about her results. We appreciate the trust our patients put in us, and we strive to ensure each and every one has a positive experience and walks away feeling fantastic. Read more patient testimonials or contact us today to explore your options during a complimentary cosmetic consultation.